Results from the 2019 Hardrock 100 lottery. This Week In Running’s trail and ultra recap for July 23, 2018. 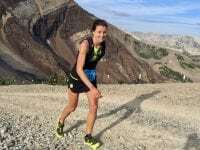 Results from the 2018 Hardrock 100. 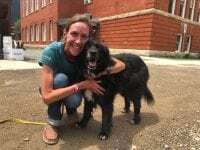 A video interview (with transcript) with Darla Askew after her third-place finish at the 2018 Hardrock 100. 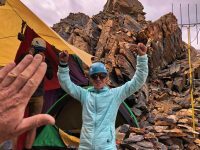 Finishing videos (with transcripts) for the top-three women’s finishers of the 2018 Hardrock 100: Sabrina Stanley, Nikki Kimball, and Darla Askew. 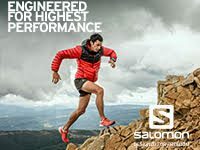 An in-depth preview of the 2018 Hardrock 100. 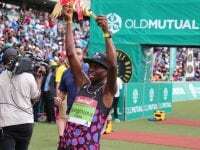 This Week In Running’s trail and ultra recap for June 11, 2018. 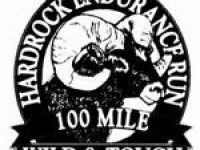 Results from the 2018 Hardrock 100 lottery. This Week In Running’s trail and ultra recap for July 17, 2017. An in-depth preview of the 2017 Hardrock 100. Results from the 2016 Hardrock 100. Results from the 2015 Hardrock 100. 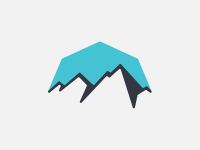 A preview of the 2015 Hardrock 100. A video interview with Darla Askew following her second-place finish at the 2013 Hardrock 100. Results from the 2013 Hardrock 100. A preview of the 2013 Hardrock 100. 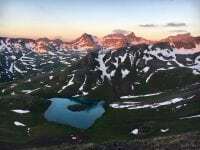 Results from the 2012 Hardrock 100. A preview of the 2011 Miwok 100k.